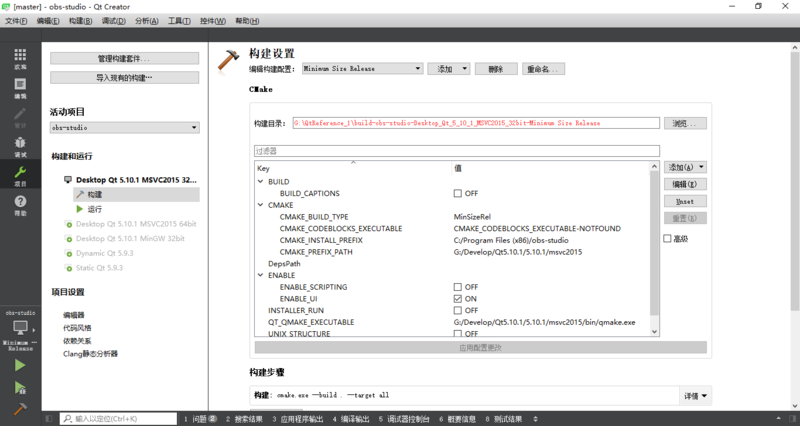 The kit Qt 5.8.0 (msvc2013) has configuration issues which might be the root cause for this problem. 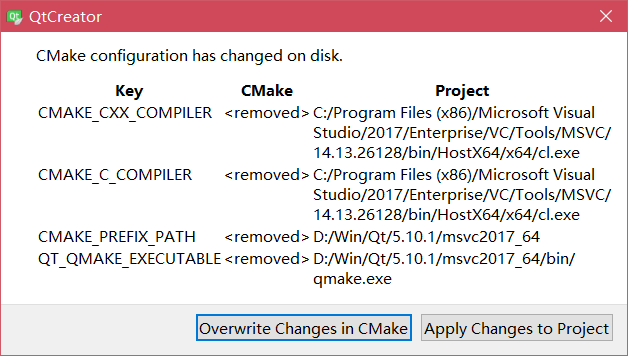 When executing step "CMake Build"
D:\Win\Program Files\CMake\share\cmake-3.11\Modules\CMakeTestCCompiler.cmake:52: error: The C compiler "C:/Program Files (x86)/Microsoft Visual Studio/2017/Enterprise/VC/Tools/MSVC/14.13.26128/bin/HostX64/x64/cl.exe" is not able to compile a simple test program. It fails with the following output: Change Dir: C:/Users/siku/AppData/Local/Temp/QtCreator-jpeRAp/qtc-cmake-JttTcaLu/CMakeFiles/CMakeTmp Run Build Command:"jom" "/NOLOGO" "cmTC_dc326\fast" 系统找不到指定的文件。 Generator: execution of make failed. 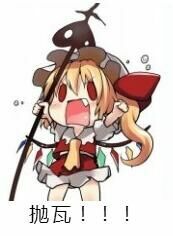 Make command was: "jom" "/NOLOGO" "cmTC_dc326\fast"
:-1: error: Failed to activate protocol version: "CMAKE_GENERATOR" is set but incompatible with configured generator value.